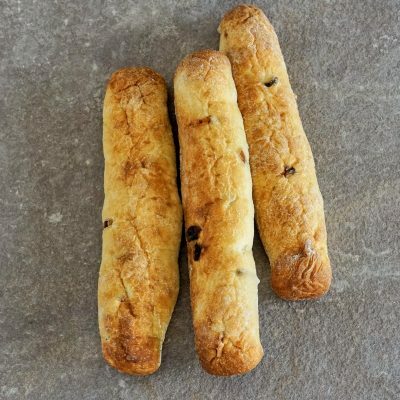 Chabaso STIX™ are made from our signature ciabatta dough, in a perfectly yummy STIX™ size! Start snacking away on them or dip into your favorite soup or pasta sauce! They also make unique sandwiches, or sliced thinly and toasted as Crostini for delicious spreads and toppings. 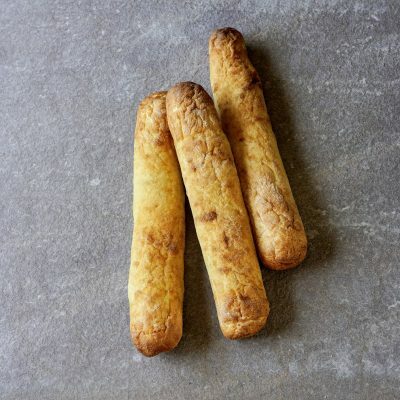 The possibilities of these great STIX™ are endless and come in 3 great varieties.